Belize is definitely one of the top diving destinations on the planet. 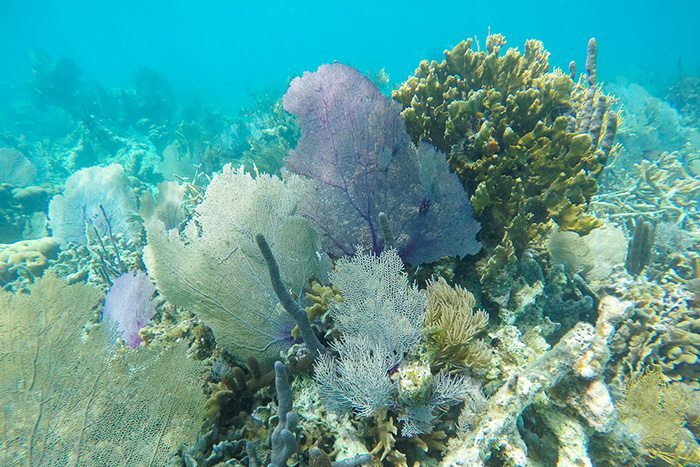 Scuba diving and snorkeling in Belize is world-class, with sites suitable for all levels of experience. Sites include the world-famous Great Blue Hole, Turneffe Atoll, the Barrier Reef (2nd largest in the world) and many more. The are plenty of professional diving operators in Belize. Belize Diving Services, located on Caye Caulker, are very recommended due to their excellent service and professional guides. 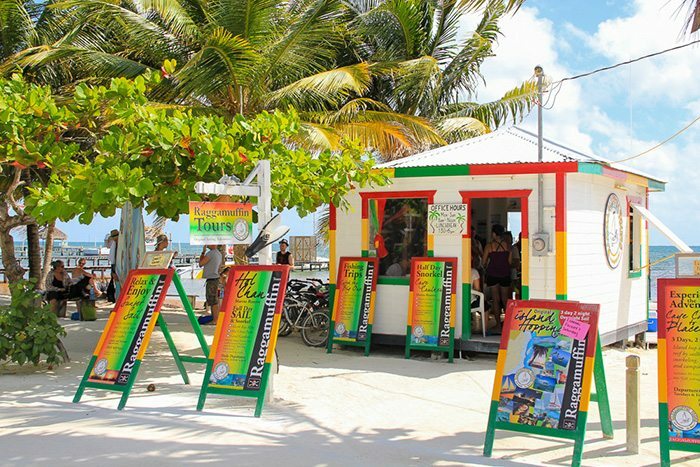 For snorkeling tours, contact Raggamuffin Tours, also located on Caye Caulker. 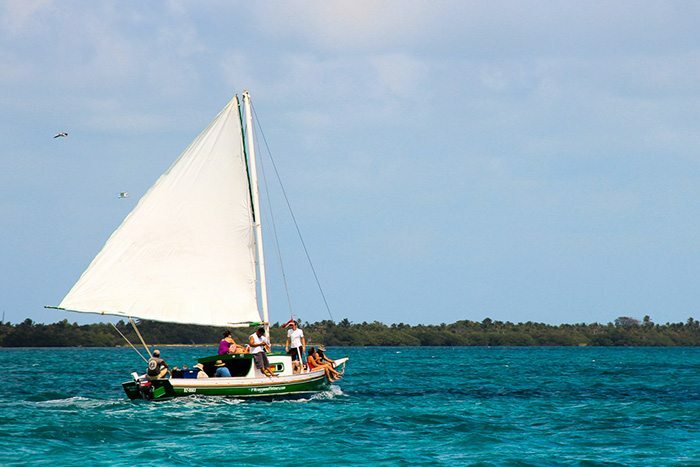 They offer sailing tours to the best snorkeling sites in Belize. Sailing the Caribbean with laid-back and peaceful vibes on Raggamuffin's sailboats. 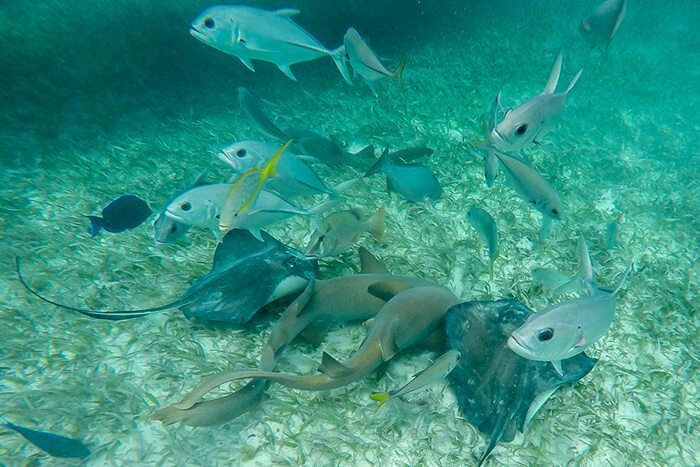 Snorkeling with nurse sharks, giant stingrays and other fish. A very cool snorkeling area visited on sailing trips with Raggamuffin.